It was rather useless metrics, but it was just beginning. “Page views” came next. It was more useful, but it could not tell even a word about individual behavior. Next we began to track users with cookies, which helped to measure both visits and visitors to a page. Now metrics has evolved so that we can track user engagement and business conversions. Broadcast Television. Broadcast television metrics struck in the 1950’s with low-level metrics like “views.” Even now, Nielsen Ratings is the gold standard in broadcast television audience measurement. Nielsen use special diaries, in which a target audience self-records its viewing or listening habits. 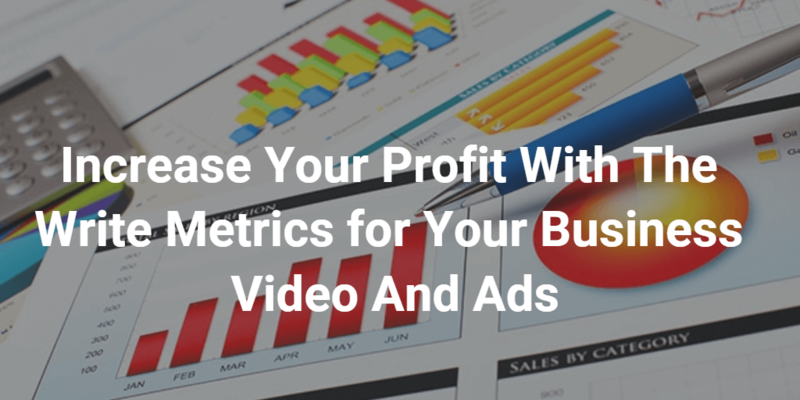 Views are useless metrics for business videos, but even now some brands still find value in the Nielsen system and still want to spend money to pay premium rates (CPM’s). The web is a different animal. If you want to create videos for your business, go to this page on our site and leave your name and email, and we will write you. What is the point if you cannot say what that activity means or somehow interpret it? Is that number good or bad for your marketing? Can you verify if those viewers live in your geographic target area? Do you know how long they watched your video? Do you know how any of them felt about your video? Interpret somehow, but raw numbers without context provide little value. Which is better: having three qualified potential customers watch your video or 10,000 unknown internet views of your video? Watch time. This metric shows when people leave your video to start watching another. 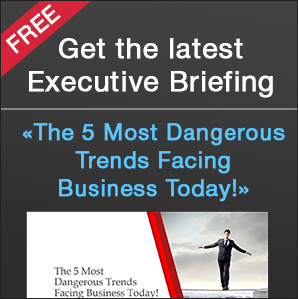 It will help you to get some confidence that your message is being heard. Social Engagement. Are people sharing your video, tweeting about it, liking it on Facebook, commenting on it in forums or on YouTube? All these are good signs that your video is generating interest. View Through Rate. This shows how many people saw your video and chose to watch it. It’s an indicator of how well you promote your video (i.e. write title, thumbnail video, supporting content, etc.). If you start a broad campaign to a relatively undifferentiated consumer audience (viral video promotion), then views are important. Only now, this the number of human views would be sign of success. So you should use write metrics if you want to measure the success of your video marketing. All of these things can boost your profit in geometric progression, but remember that you should act different than another to have a better result. If you want to make a corporate video or cartoon that will sell your product while you sleep, then write to us on this page.